for $519,000 with 2 bedrooms and 2 full baths. This 1,824 square foot apartment was built in 2008 on a lot size of 1883.00 Sqft. 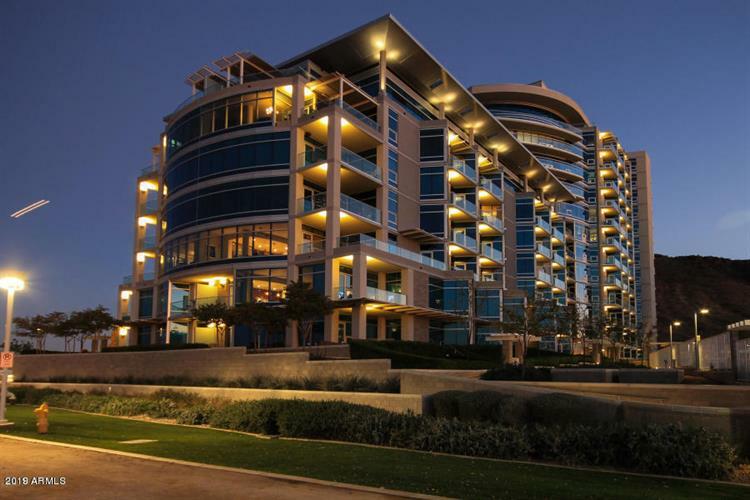 Fantastic opportunity to live in the best residential building on the water in Tempe! 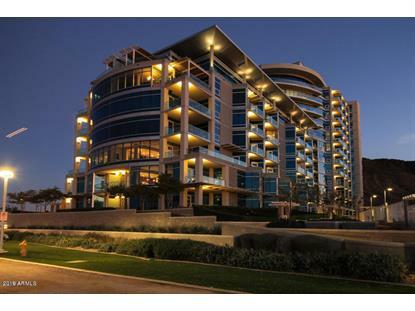 Beautiful 2/2 with nice views of Tempe Town Lake, huge master bedroom, beautiful kitchen with fantastic upgrades. Close to everything, walk to dining on Mill Ave, or take a quick hike of A Mountain or even a nice stroll around Tempe Town lake all right outside your front door!